Is the push for a liberal world order a conspiracy or an out-in-the-open slow-rolling agenda? In this week’s boralogue, John looks the push for globalism in the past century and how Brexit, the election of Donald Trump, and Brett Kavanaugh’s strict adherence to the Constitution all pose threats to the liberal world order. When they are threatened, globalist lash out viciously which we are seeing now. President Trump spoke at the United Nations this week in favor of sovereignty and against globalism. Alex Newman (www.thenewamerican.com), Foreign Correspondent for The New American joins us to discuss the ways that globalist ideologies are succeeded right under our noses and if we want to push back, we must always be vigilant. One threat to the far Left are those who have had enough and decide to walk off the progressive plantation. 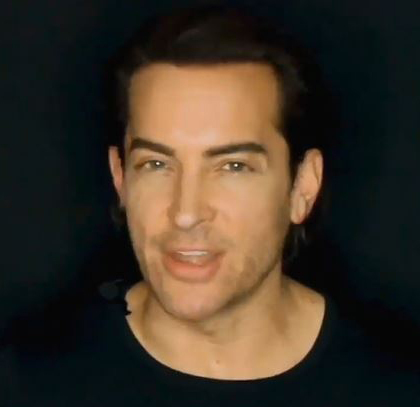 Brandon Straka (www.walkawaycampaign.com), Founder of the Walkaway Movement, describes how and why he started his campaign, how those famous for preaching tolerance are anything but, and how we can bridge the gap in this extremely divided political atmosphere. John and Producer Steve finish off the show this week analyzing the bigger implications behind the Kavanaugh outrage, including the dangerous precedent of guilty until proven innocent and the dangerous tactics used by those who oppose Judge Kavanaugh that could undermine serious accusations of sexual misconduct in the non-political world. In this week’s Section 6, we play John’s interview on Stand Up For The Truth on Q90FM in Wisconsin that was recorded this Thursday. John covers the Kavanaugh hearings, the Marxist ideology behind the Left, what’s happening with the church in China, and the possible infiltration of the Christian Church by the politically correct crowd.